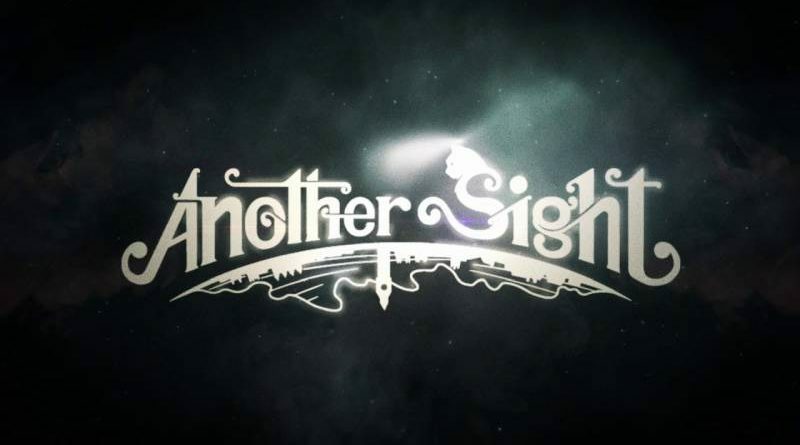 Lunar Great Wall Studios has announced Another Sight, a surreal dreamscape fantasy game, set to launch on Nintendo Switch and other consoles in 2018. Built on heart, culture and character, Another Sight brings to life our two leading characters: Kit, a refreshingly bold teenager, who loses her sight after the under-construction London Underground tunnel she was exploring collapses, and Hodge – a mysterious red-furred cat – she meets in darkness. Together, they team up for an adventure through the unexpected, with Hodge an essential companion upon whom Kit will come to rely on.